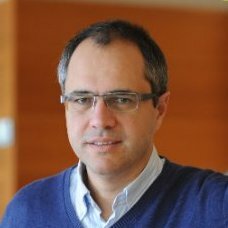 Antonio Dávila is Professor of Entrepreneurship and Accounting and holder of the Alcatel-Lucent Chair of Management of Technology. Prof. Dávila earned his Ph.D. from Harvard Business School and his MBA from IESE. His teaching and research interests focus on management systems in entrepreneurial firms, new product development and innovation management, and performance measurement.